Interesting. I would like to think that theologically orthodox old earthers could have a home. I guess the dividing line is between those who believe the age of the earth, in and of itself, is of little spiritual consequence and the Bible does not give us a clear timeline for everything vs. those who believe the age of the earth is of primary importance because the Bible teaches a very specific timeline for everything and knowing this timeline is one of the proofs that you are saved. That would explain why the more strident YECers question the salvation of old earthers and old earthers do not return the favor. Can these two groups coexist in the same church body? Most of conservative evangelicalism, at least in the U.S., revolves around dispensationalist-inspired timelines (including a timeline for creation) and this obsession with timelines even extends to some groups that are not explicitly dispensationalist. Kevin – looks like your prediction was correct – see a review of Dr. Davidson’s seminar at Naturalis Historia: http://thenaturalhistorian.com/2012/06/21/pca-ga-age-earth-seminar-gregg-davidson/ . Though I’m not in the PCA, I’m following responses to Dr. Davidson’s seminar at the PCA GA with interest. 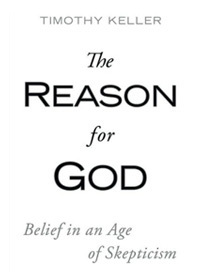 I note this posting mentions the preoccupation of those who asked questions with the physical body of Adam, and in reading responses I see the same, along with some emphasis of “from the dust.” Similarly I can’t help but to notice the discussion tends to center on “the age of the earth” with little attention given to the age of the universe. I’m not a scientist, but have been an amateur astronomer for over 30 years, and so things in the wider creation are of interest to me as well. 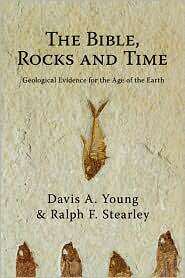 Few YEC adherents seem equipped even with the terminology to enter a discussion of facts such as that Earth orbits a Population II star in a solar system full of metals which formed about 9 billion years after the universe itself, or that the constancy of the speed of light even in cosmically distant regions is mathematically predicted and experimentally verified (DeSitter, 1913). Astronomy is even more challenging to recent creation than is geology. Well done on this post and the blog as a whole. Those of us who embrace both orthodox Christian doctrine and mainstream science need to find one another and build community – this blog provides a venue for that worthwhile end. God created the universe in 6 days and 2nd Peter says the earth was formed out of water like Genesis says. It is not created a hot molten mass billion of years ago. Even if monkeys believed in evolution they wouldn’t even believe in an old earth! John, guess you think that the sun revolves around the earth and that the earth is flat held up by pillars? Bible teaches that, you know. As Augustine noted many centuries ago, what is a day without the sun and the moon? The idea that “day” may not be literal in Genesis 1 is an idea that pre-dates modern geology and biological evolution by over a thousand years. 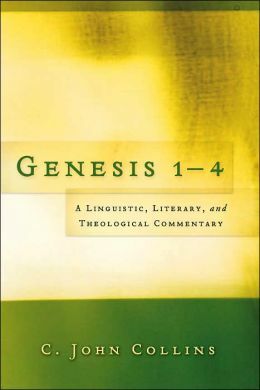 Genesis 1-4 by C. John Collins. 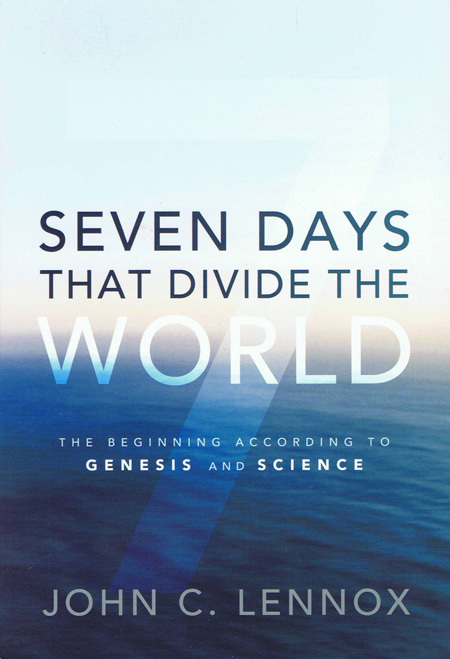 Seven Days that Divide the World by John Lennox. Death before the fall – An old-Earth biblical perspective — A cornerstone of young-Earth theology is not found in the Bible. 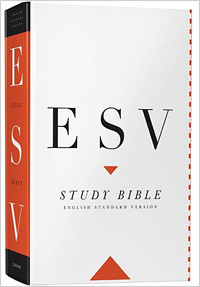 The ESV Study Bible on creation — The ESV Study Bible has excellent notes on creation, and it reflects a broad range of understandings on the age of the Earth within the conservative Reformed community. GeoScriptures — My meditations on creation passages. I believe Satan is an absolute genius. 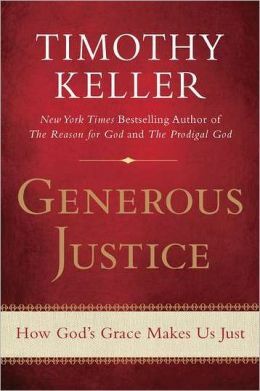 How to divide the church and damage it’s witness, get the church concerned more about the when of creation rather than the who. Brilliant, Now the when is a test of orthodoxy. 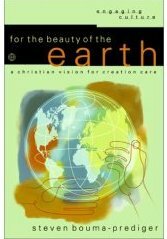 Greg — The age of the Earth is not a test of orthodoxy in the PCA right now, as is clear in the report of the PCA creation study committee (see http://www.pcahistory.org/creation/report.html ), but there are plenty of people who would like to see that change. As an old-Earther, I am quite happy with the status quo. I have no desire to, nor any expectation of, pushing anyone out of the PCA because they are a YEC. There are YECs within the PCA who would be quite happy to see the old-Earthers change or leave.